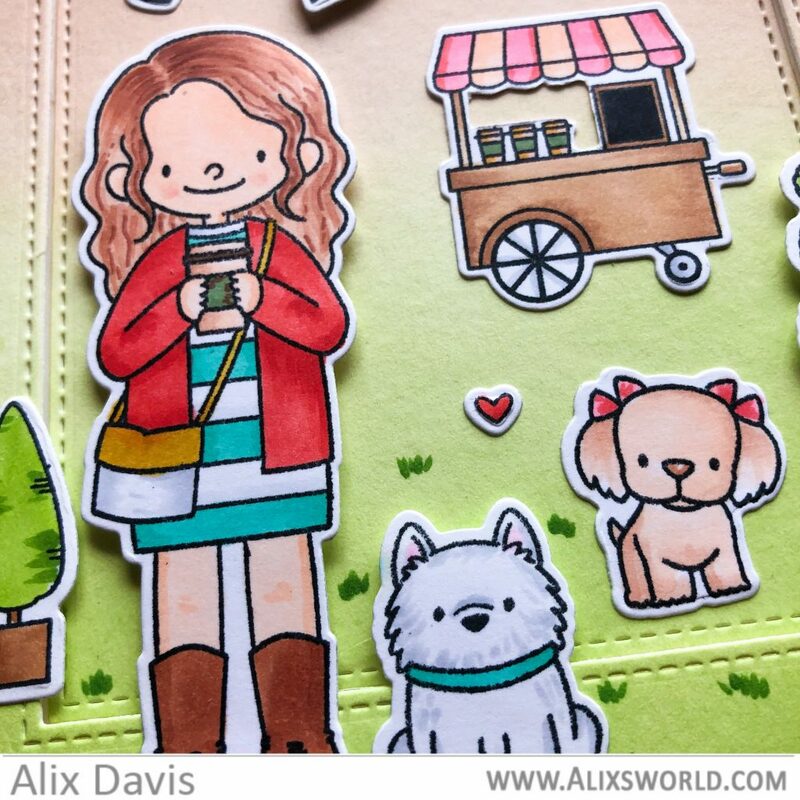 I am very excited today to join the My Favorite Things team as part of their MFT & Friends feature, to introduce your their wonderful December release. I created two cards using some of products from this release. Believe me, I would like to make more if time allowed. I am always and will be a loyal fan of Birdie Brown stamp series. So of course I went for this stamp set called Friends at First Sip. This stamp set contains main characters, cute animals and scene building accessories, Not to mention about whole bunch of sentiments to go with. To make this card, I cut out an A2 sized background panel from a piece of watercolor paper and ink blended with Tim Holtz Distress oxide ink in Worn Lipstick and Twisted Citron. Then I used the biggest sized die from My Favorite Things Inside & Out Stitched Rectangled Stax to cut the inner rectangle frame. To create the dimension, I added Foam tape underneath the outer frame and placed them onto another piece of A2 cardstock base. Then I started to color all selected images from Friends at First Sip Stamp set with Copic Markers and Die cut them using their coordinating Dies. I stamped the sentiment onto upper portion of background using Memento Tuxedo Black in and attached all images using Multi Medium Matte and Foam tapes. I did borrow a tree branch from another stamp set from this release called Forever and Owlways to make this scene more interesting. At last, I hand drew some grass with copic markers so my characters don’t look like floating in the background. Here you go. My first card is done right after I attached it on to a A2 Card base. Now I reached to another cute stamp set that I cannot move my eye sights away from – Forever and Owlways. There are lots of stamp sets out there using Owls as characters even My Favorite Things Stamp produced a few as far as I remember. But I tell you, you just can not have enough to have them. Am I right? To create a focal point of this card, I decided to create a center and leave the outer edge in white. And instead of leaving a boring outer white edge, I used the biggest frame die from My Favorite Things Wonky Stitched Rectangle Stax to emboss the background instead of cutting (You just simply added a piece of embossing rubber between the die and cutting plate) Once that is done, I grabbed one of My Favorite Things Dotted Oval die ( It is discontinued but you could use This one instead ) that I owned for years to cut the window. I added Foam tape underneath the white outter frame and I ink blended the oval negative cut out using Tim Holtz Distress oxide ink in Mustard Seed and Picked Raspberry first, then attached them onto another A2 sized cardstock base. 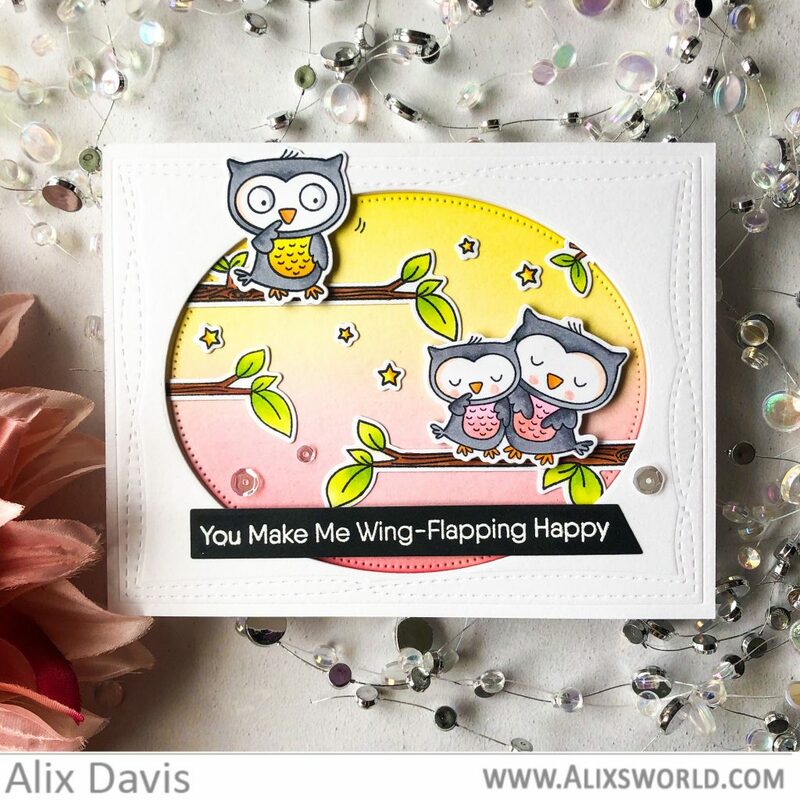 Once my background frame was created, I copic colored my selected images from Forever and Owlways Stamp set and cut out with Coordinating dies. I attached them into the frame I created using Multi Medium Matte and Foam tapes and embellished using Pretty Pink Posh 4mm Sparkling Clear Sequins and 3mm Sparkling Clear Sequins. At least, I stamped the sentiment onto a piece of black cardstcok using Versamark embossing ink, poured white embossing powders and heated to set. I cut this sentiment using Essential Slanted Sentiments Die and attached it to the lower portion of the frame. Thank you so much for stopping by today and thank you to My Favorite Things and Stephanie for inviting me to be part of the fun. I cannot wait to see what you could create with December Release products! Ciao! This entry was posted in Cards and tagged My favorite things. What fun beautiful cards. Thank you so much for sharing. I was on the fence on getting the the 2 stamp sets you used, but I definitely think you convinced me. I already ordered first thing but looks like I’ll be placing another. I think that a lot of people will like the coffee cart stamp set. It is really cute. Good job coloring the images. These are adorable!!! I love the soft, sweet inked backgrounds you created; so pretty! I really love your backgrounds. Ink blending is not one of my strong suits, but I keep trying! Super cute and congrats on the guest spot! I love how you colored both! These scenes are so cute! 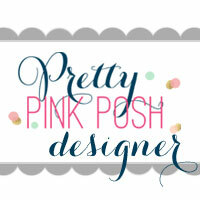 So many cute, cute new products! Adorable! I like the shading of colors you used in the backgrounds of your sample cards. The blended coloring, really makes the cards pop! These are both so sweet and your ink blending is beautiful. Super cute cards!!! Great new release from MFT!! Great cards! Thanks for sharing which Distress Oxides you used- your amazing blending makes those two colors look like four! I really can’t choose which card I like better, they are both awesome! Love those bright colors. 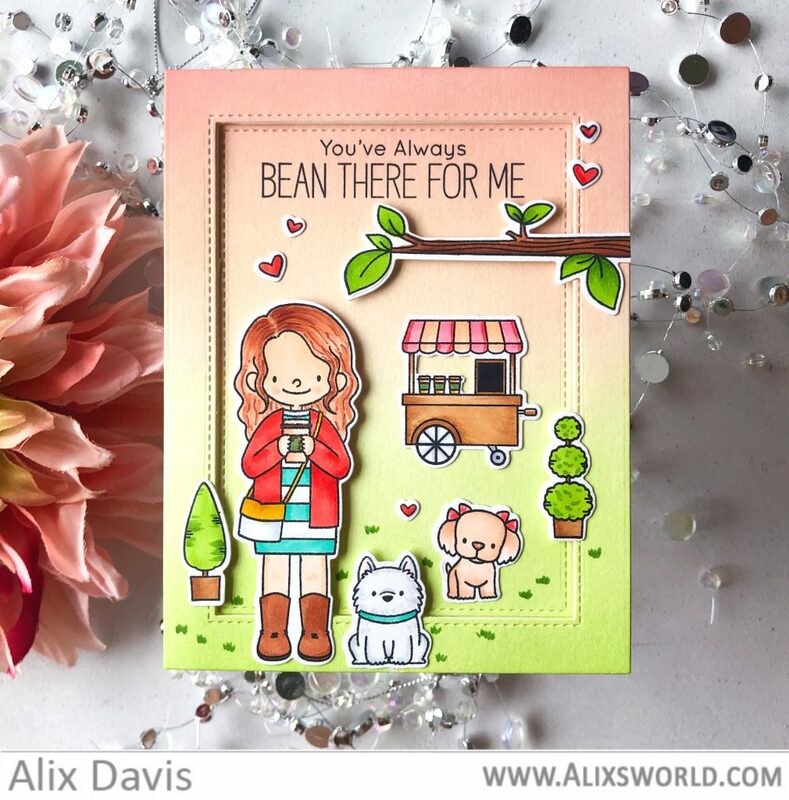 Fun and sweet cards! These cards are awesome, love the coloring and cute images. Both your cards are totally sweet and cute!!! Love them!!! Thanks for the great inspiration, love both the cards, though owl be always be a favorite. 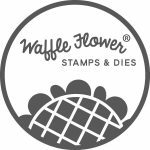 Love this stamp from Birdie brown and already ordered mine. Beautiful inspiration and now I can’t wait to play with the stamp set on my own. Both your cards are cute and I agree you can’t have too many owl stamps. such cute cards! I love the sweet images! These are such cute cards! 🙂 Love how you framed the scene in the owl card. Such cute cards! Beautiful designs! Perfectly sweet cards! Such a lovely soft hand with your coloring and adorable scenes. On both cards the background colouring is gorgeous. Great cards! Your cards are absolutely stunning. Cute scenes. Love the critters in both. Your background blending and your coloring are awesome! Both cards are adorable (who doesn’t love Birdie Brown and sweet little Owls). The sentiments you chose for each card are perfect with the stamps. Thank you for sharing your cards and for the awesome inspiration. Your cards are so adorable! I love how you mixed the colors to make these gorgeous backgrounds. What adorable cards! I love the owl one they’re so cute!